How did the billion dollar startup seek the first user? Sell Start up: Know when is the price? Although the number of startup technology today is not small but to reach the value of $ 1 billion is not simple. Private equity research firm Pitchbook has analyzed a series of data to find the next nine startups that are expected to reach $ 1 billion in the future. Maybe not familiar names, but they are quite likely to become the next billion “startup”. 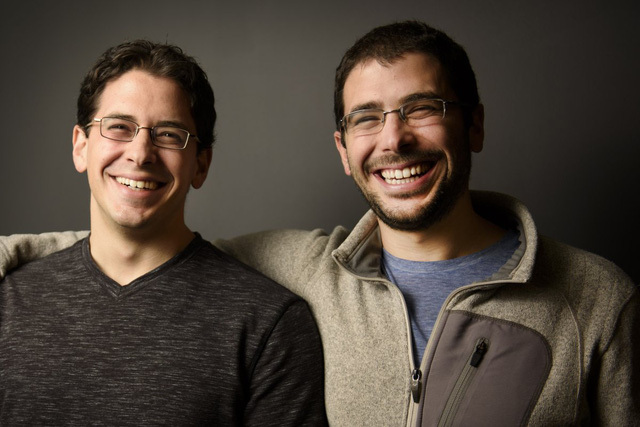 Remind co-founder David and Brett Kopf.